Welcome LBA 2018 Chefs and Talent! Please use this page as your first stop for information you need to know about the upcoming event on June 9, 2018. DUE NOW: This must be completed and submitted as soon as possible so that we can meet our ordering and creative deadlines. NOTE: We need this form even though you gave Sarah a quantity on disposables plates/forks. Complete! Great work, everyone! Thank you! Please reach out to Sarah if you have any questions. We will include your submitted recipe on your page of our event website. Please email a photo of the dish (if available), and recipe. *NOTE: This does not have to be the recipe of what you will be serving at the event. Please share any recipe that event attendees could make at home! 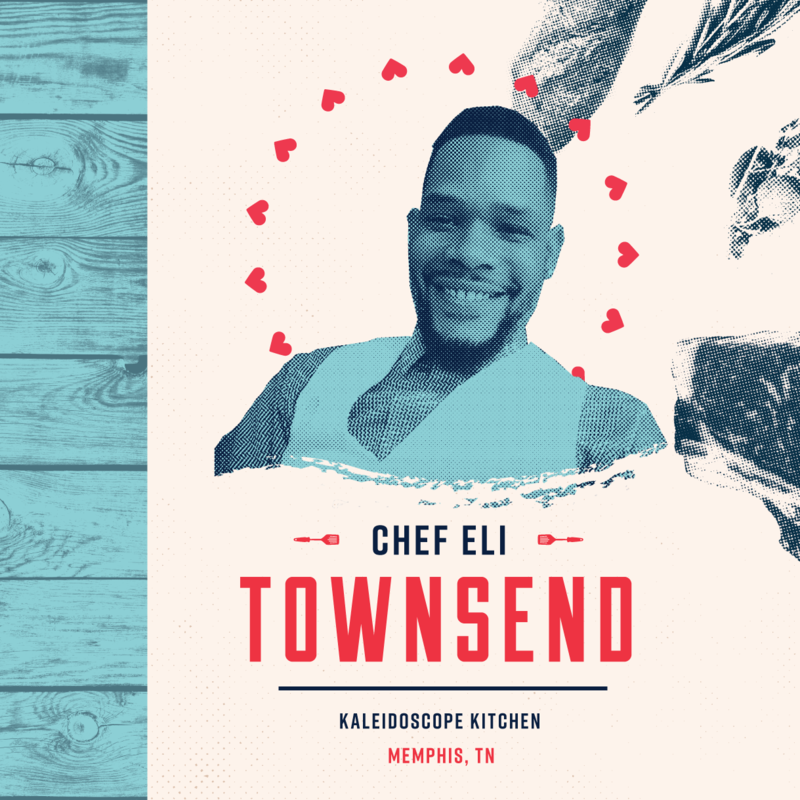 Ingredient Stipend: All Chefs will be reimbursed up to $500 by Le Bon Appetit to cover the cost of ingredients to prepare 500 bites for the event's guests. Receipts must be submitted by June 22, 2018 to be eligible for reimbursement. Sarah Fiser is your contact for this. Complimentary Shipping: If they choose to, Guest Chefs will utilize complimentary FedEx Express Overnight shipping to ship their ingredients/prepped food to the venue site. More information will be coming via email from Sarah Fiser on this benefit. 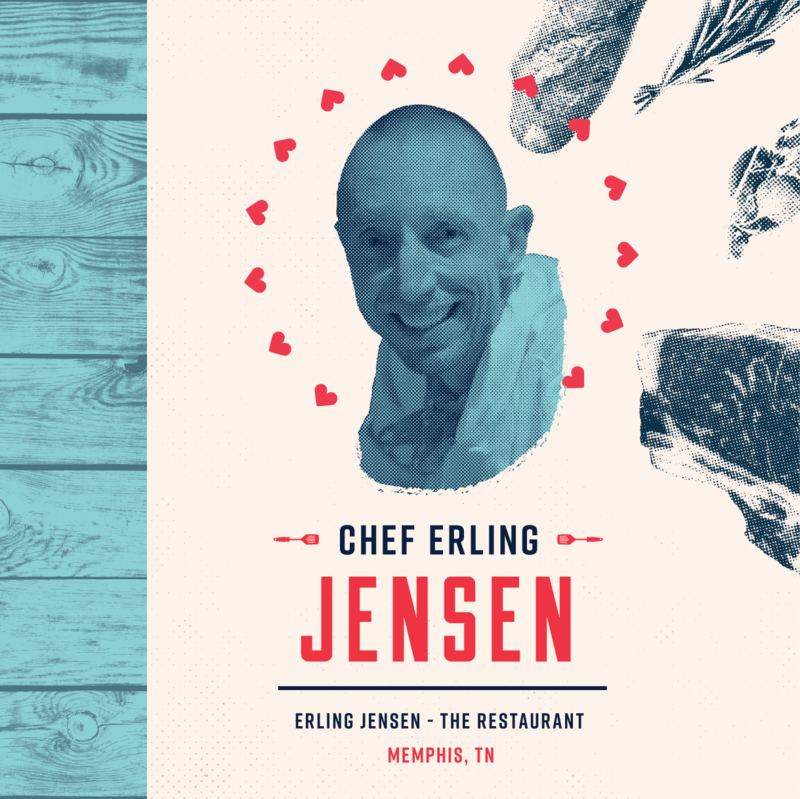 Marketing: Chef involvement will be included in marketing materials (i.e., Event Brochure, invitation, website, and media pitching.) Meghan Heimke is your contact for this. Event Tickets: Each Chef will receive one (1) additional ticket to the Event for guests traveling with you. Additional tickets may be purchased online at www.lebonappetit.org. Meghan Heimke is your contact for this. Pre-Party: A fabulous kickoff to the Le Bon Appetit event, Chefs are invited to attend the exclusive “Bubbles and Barbeque” event on Friday, June 8, 2018 at 7pm. See the sun set while enjoying world-famous barbeque and sipping champagne! Details to come. Concierge Service: LBA Event representative will be available to assist you with transportation and sightseeing options, should you elect to take in the sights and sounds of Memphis. Chef’s Apron: A Chef Apron will be provided for you to wear at the event. Media Tour of Le Bonheur Children’s Hospital & Lunch: This will be an opportunity learn more about our cause and for the media to schedule interviews with participating Chefs. It will be held Friday, June 8. Chef After Party: Let loose and unwind after the Event at the Chef After Party. Details to come. In Kind Donation: Each Chef will receive an In-Kind Donation letter acknowledging your participation in the Event in the amount of $2,000. Please note that this is a tentative schedule and is subject to change. Please contact Meghan Heimke with any questions. 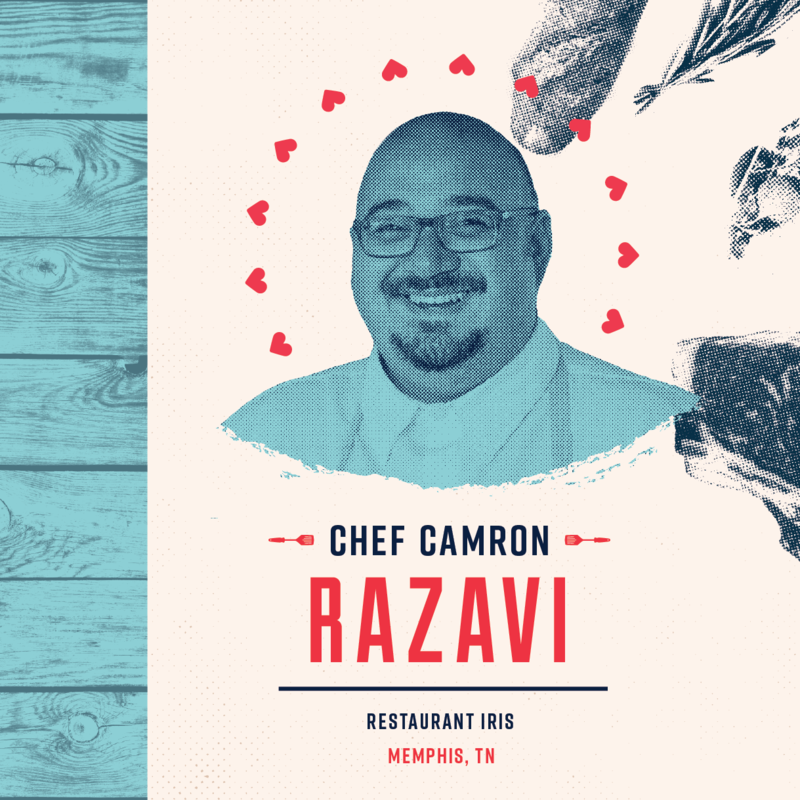 Guest Chefs may begin shipping ingredients to Crosstown Concourse. Sarah is your contact for this. Sous chefs and +1's are invited to attend! Chefs begin loading in early afternoon at Crosstown Concourse; all chefs at venue by 4:30 pm. We are so excited about being at the Church Health Center Teaching Kitchen this year. They have plenty of room to prep, plate and spread out. Watch this video for a virtual tour of the space. Click on the respective icon to view or download. If the image does not automatically download on click, right-click and choose "Save Link As..."
We are on Instagram (@lebonappetitmem), Twitter (@lebonappetit) and Facebook. Please use #lba2018 in your posts.